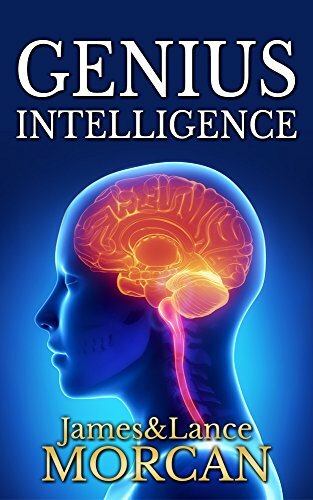 GENIUS INTELLIGENCE: Secret Techniques and Technologies to Increase IQ, our first book in the popular Underground Knowledge Series, is holding its Amazon #1 Bestseller ranking in the Non-formal Education category. At the time of writing (this blog post) it was also #2 in the Experimental Education Methods category on Kindle. Alternative education book retains popularity.